SEOUL, July 12 (Yonhap) -- South Korea and the United States' pro baseball operators have agreed to revise protocols for the posting system shared by the leagues, officials in Seoul said Thursday. The Korea Baseball Organization (KBO) said it has agreed to terms with Major League Baseball (MLB) that will allow South Korean players to negotiate with any American baseball club when they are posted. The agreement runs through Oct. 31, 2021. Previously, an MLB club that made the highest bid for a player had the exclusive negotiation rights for 30 days. For KBO's non-free agents, the posting system is the only way for them to sign with an MLB club. Los Angeles Dodgers pitcher Ryu Hyun-jin is the first South Korean player to make the jump from the KBO to the majors via posting. The latest revision follows the deal made between Japan's Nippon Professional Baseball (NPB) and MLB. Under the system, a transfer fee, or release fee, sent to a KBO club for a posted player will depend on the guaranteed value of the contract that player signs with an MLB club. For major league contracts with a total guaranteed value of US$25 million or less, the release fee will be 20 percent of the total guaranteed value of the contract. For contracts with a total guaranteed value between US$25,000,001 and US$50 million, the release fee will be 20 percent of the first US$25 million plus 17.5 percent of the total guaranteed value exceeding US$25 million. If a total guaranteed value exceeds US$50 million, the release fee will be 20 percent of the first US$25 million plus 17.5 percent of next US$25 million plus 15 percent of the total guaranteed value exceeding US$50 million. 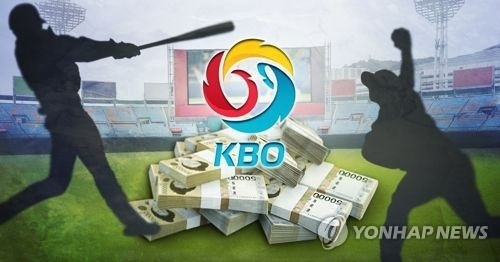 Under the system, if a player signs a US$100 million contract, his KBO team would receive US$16.87 million. KBO and MLB also agreed to shorten the posting period. 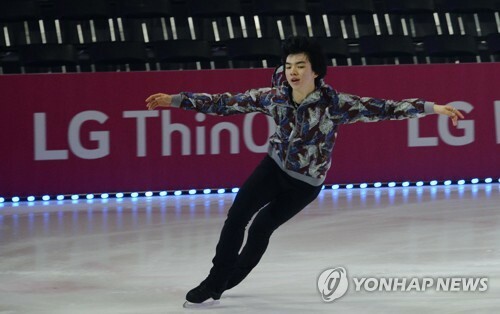 Previously, South Korean players need to be posted from Nov. 1 to March 1, but under the new agreement, the time period runs Nov. 1 through Dec. 5. The Korea Professional Baseball Players Association (KPBPA) welcomed the new agreement, saying it will give more options to South Korean players. "Under the previous system, our players had no option to choose a club, but now they can choose a club that can give best help to their careers," the association said. "The previous system also benefited clubs rather than players. In case of Ryu, his KBO club took 41 percent of the contracted value."